As with any sport, you will want to look good doing it and that is very true with golf. There are many big brands in the golfing industry that have clothing designed primarily for golf. Unlike many other sports, golf is played all year round and its important that you are covered for all seasons. With all the walking and swinging of golf clubs, you are bound to get hot in the summer whilst playing golf. Keeping the heat from your head with a golf hat not only keep you cool but also blocks the sun from blinding your eyes. 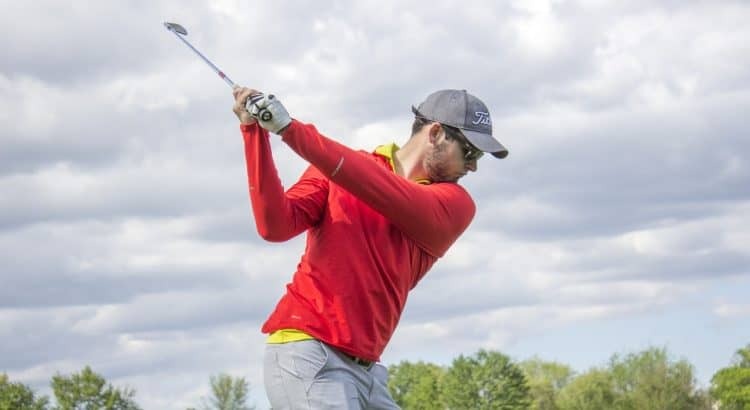 However, you can improve your visibility further with a pair of sunglasses for golf too and there are many lightweight styles to choose from. Moving onto the clothes that you actually wear is important to wick away moisture and keep you cool. 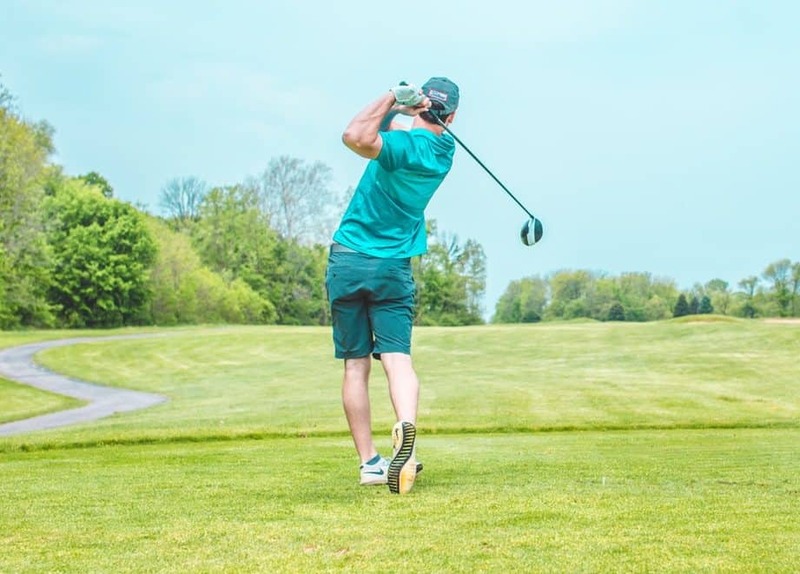 From golf shirts to appropriate golf shorts but of course, this being golf, there are many different styles available that include smart to comedy shorts. Playing golf during the winter means that you are more than likely going to encounter cold weather and rain. Wearing the appropriate clothing will ensure that your golfing is not compromised and you are comfortable walking around the course. Investing in the best golf rain jacket that is designed for the swinging motion will ensure that you are kept warm and dry whilst walking around the course. The pants that you wear are also important as they will get wet when walking and become uncomfortable. Some of the golf rain pants available can be worn over the top of your current pants or be worn normally. This is a good option and it means that they can be kept in your golf bag too. Unless you use a golf car on the course, you are more than likely going to be on your feet the whole time. For that reason alone, you should want to find the most comfortable golf shoes possible to ensure that you do not suffer from fatigue. The style of the shoes is primarily a personal preference decision. However, you will be spoiled for choice as brands such as Nike, Adidas, Under Armour, Callaway and many others have designed various styles for all ages. 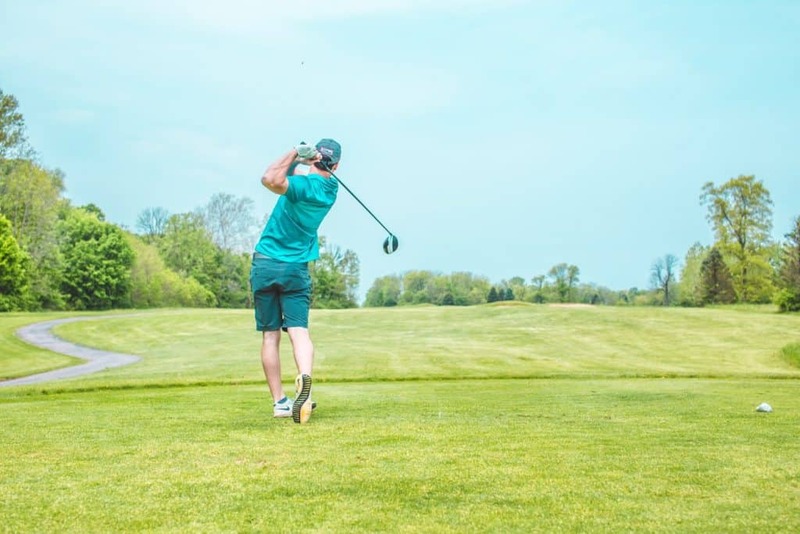 9 times out of 10, when playing golf you will be wearing a golf glove in order to reduce slipping of your grip and to reduce damage to your hands. Choosing the best golf glove will ensure you have the best grip of your club and if you suffer from sweaty hands, you are covered too. There are various designs and materials that are all breathable and allow moisture to be wicked away. In the winter, you may even opt for golf mitts to keep your hands warm.